RACINE, Wis., March 8, 2019 /3BL Media/– After more than 20,000 tweets and retweets from people sharing their support for reducing ocean plastic, SC Johnson has announced it will build an additional recycling center in Indonesia. 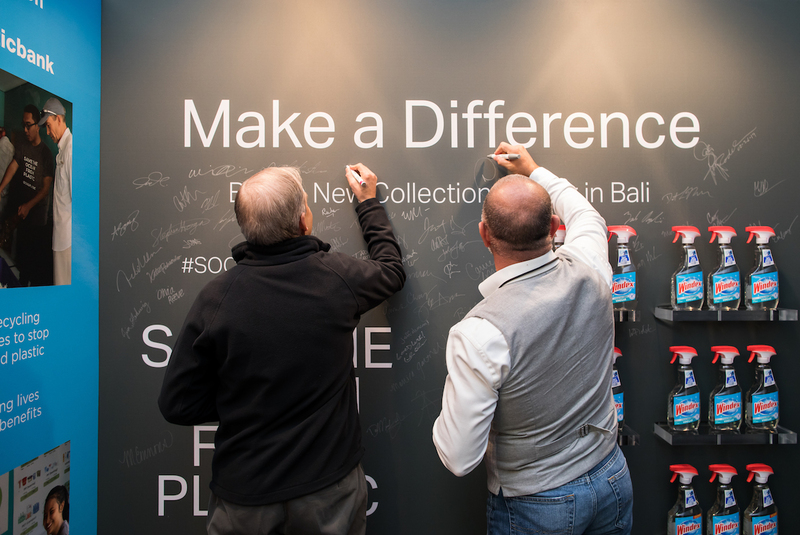 SC Johnson last week challenged social media users around the world, including attendees at the GreenBiz 2019 sustainability conference, to tag #SocialPlastic or #SCJRecycles in their social media posts. The challenge engaged over 150 million people, raising awareness of the rapidly growing ocean plastic crisis.